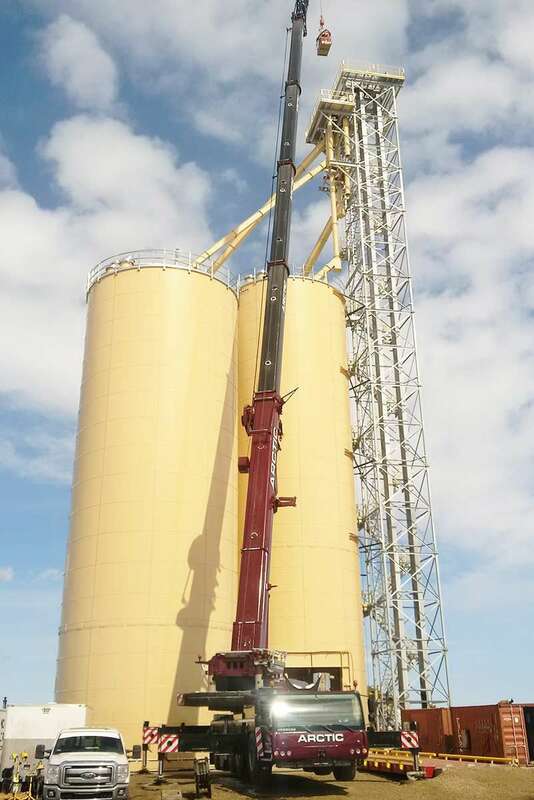 Operations on the site are handled by a fully automated, computer based inventory controls and storage management system for receiving. 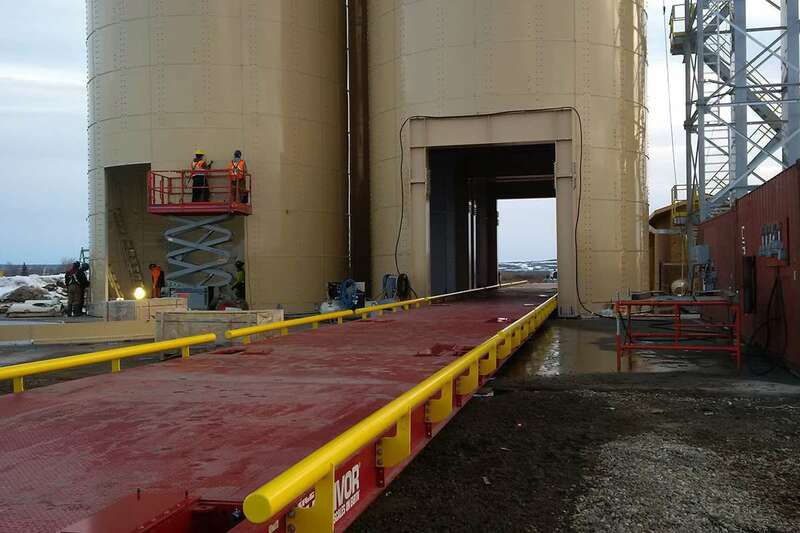 This state-of-the-art storage terminal facility is designd for both rail and multiple truck loadout bays. 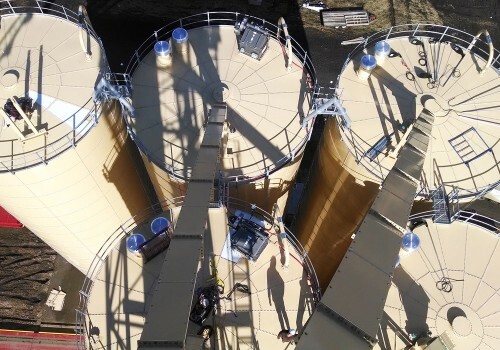 Each silo for this project contains an environmentally conscious, dustless load out systems with automated positioners and spouts. 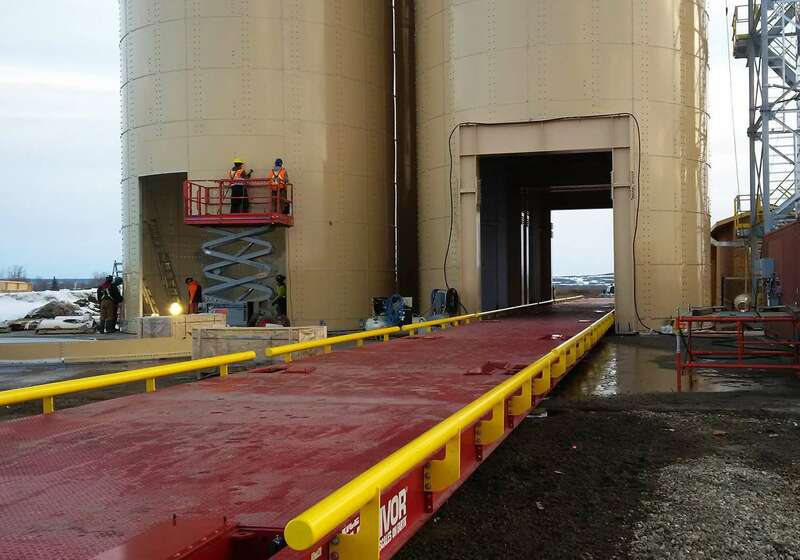 Weigh scales underneath the silos provide real-time material loading information. Integrated video monitoring and controls support allows all operation to proceed from a single computer terminal. 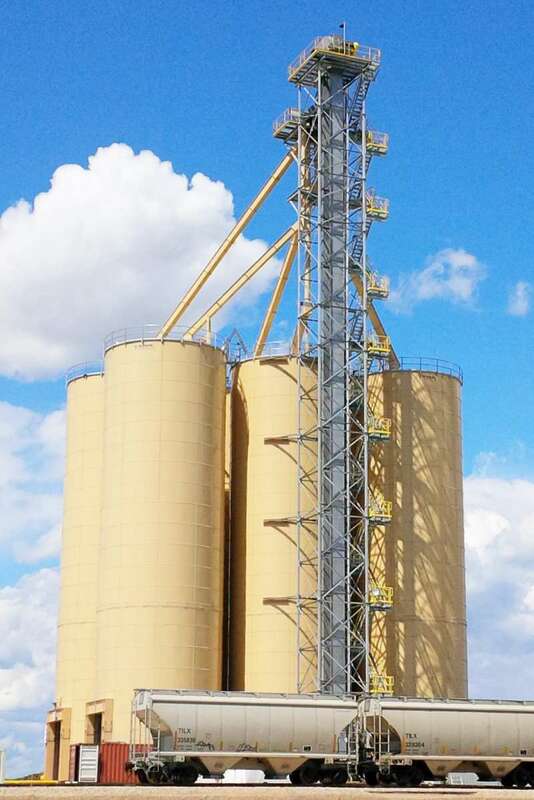 This state of the art facility consists of (6) 2000 MT silos with a total operating storage capacity of 8,000 cubic meters. Unique to this facility is the support for both rail and truck material receiving. 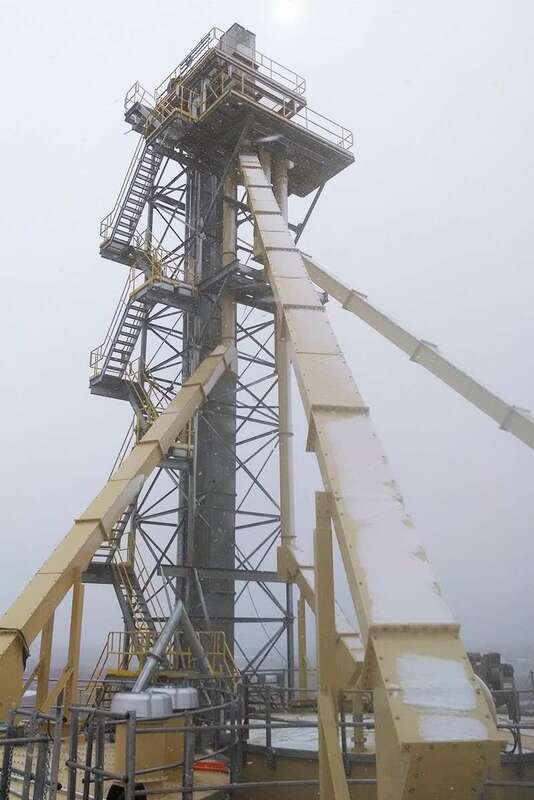 Operations on the site are handled by a fully automated, computer based inventory controls and storage management system for receiving. This controls system is integrated with the automatic load out, weigh scale and ticket printing for commercial transport. 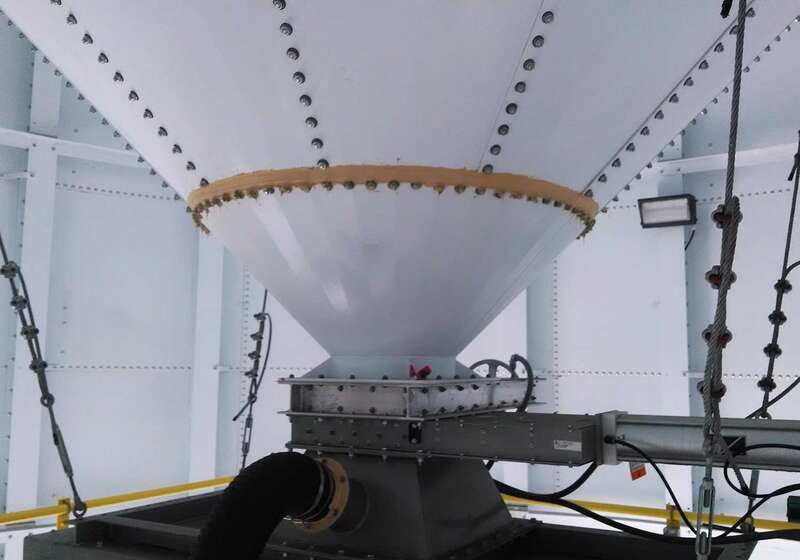 Each silo contains an environmentally conscious, dustless load out systems with automated positioners and spouts. Weigh scales underneath the silos provide real-time material loading information. 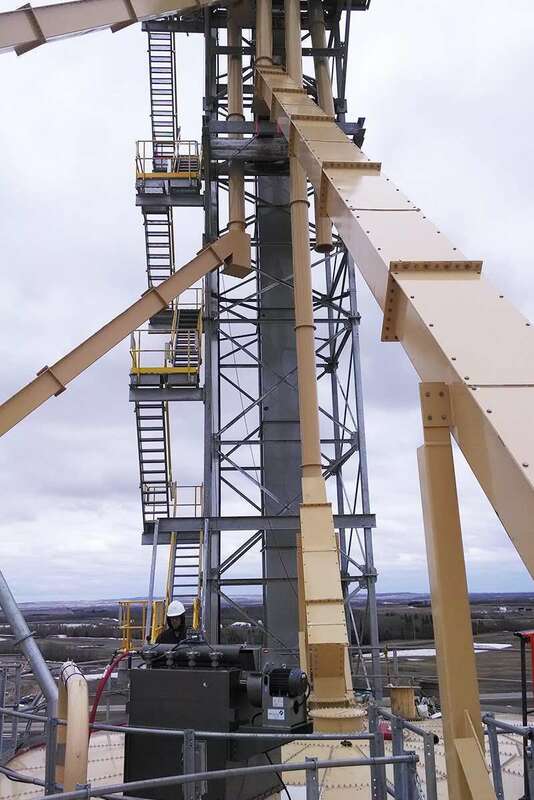 Integrated video monitoring and controls support allows all operation to proceed from a single computer terminal. 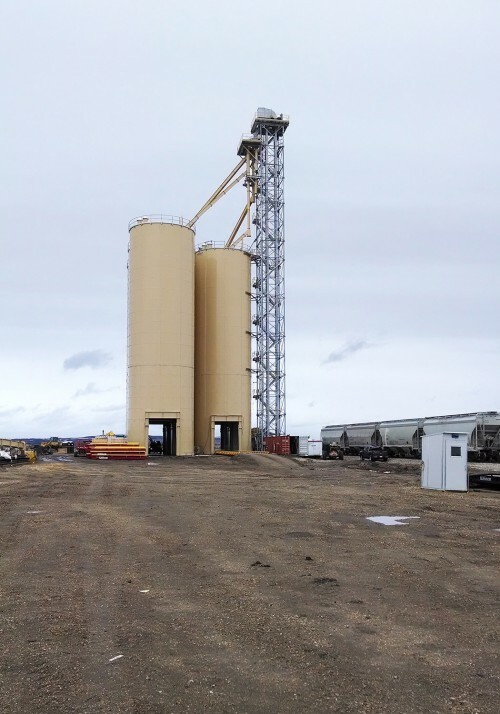 The facility, which will store various grades of sand, supports simultaneous material receiving and multiple truck load-out. 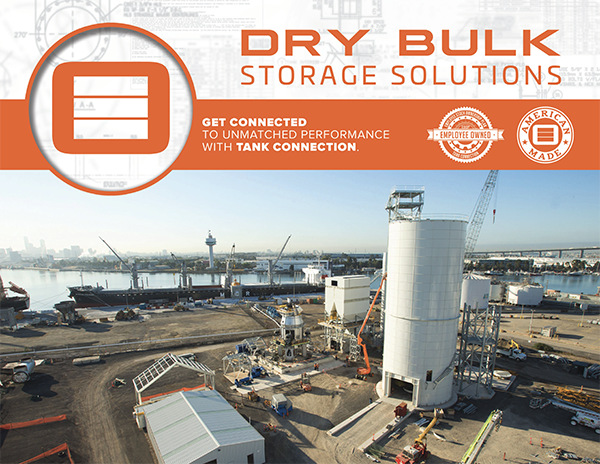 Tank Connection is a leading supplier of turnkey storage terminals for bulk materials. 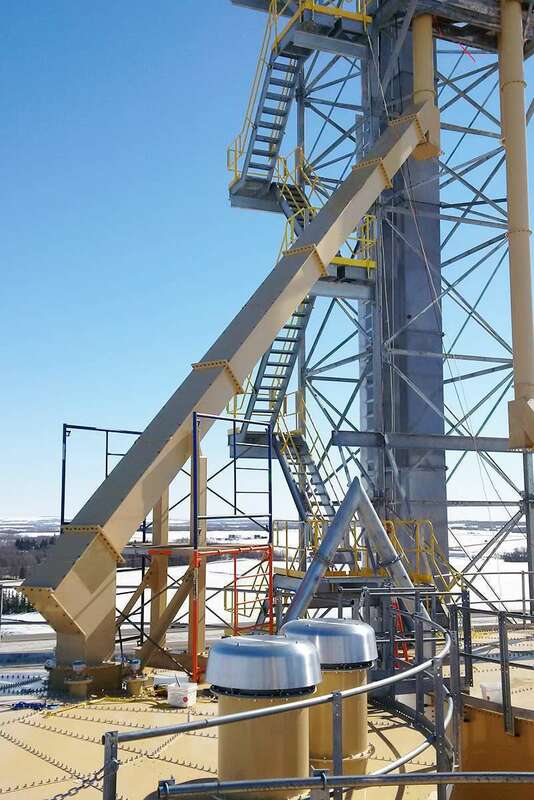 Typical dry bulk applications include petrochem storage, dry food products, wood waste materials, chemical storage facilities, cement terminals, processed grain terminals and aggregate storage facilities. 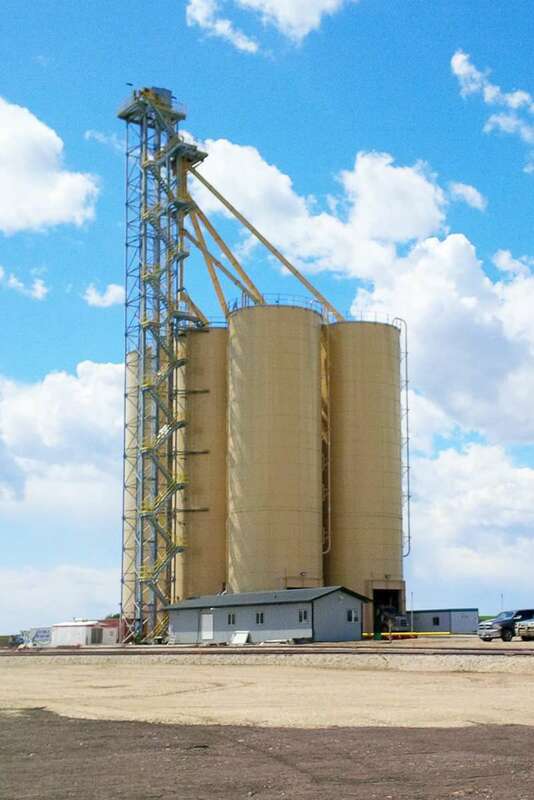 At Tank Connection, we have a big advantage when it comes to turnkey “design and build” storage facilities. 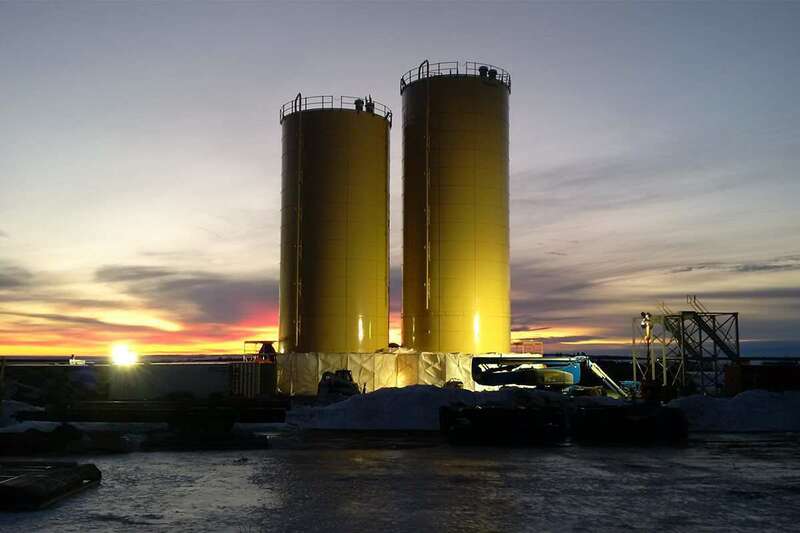 Tank Connection is the only supplier worldwide that manufactures and installs all four types of steel storage tanks including bolted RTP (rolled, tapered panel), field-weld, shop-weld and hybrid tank construction. And our manufactured storage systems maintain the highest quality ratings in the industry…which makes the Tank Connection #1 bulk storage applications.